Democrats To Repeal Tax Cuts! 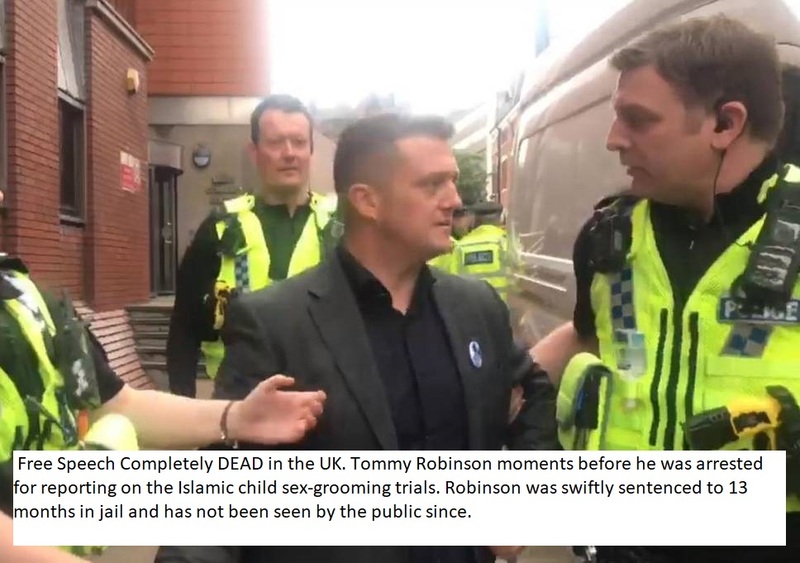 UK Issues Tommy Robinson Death Sentence! 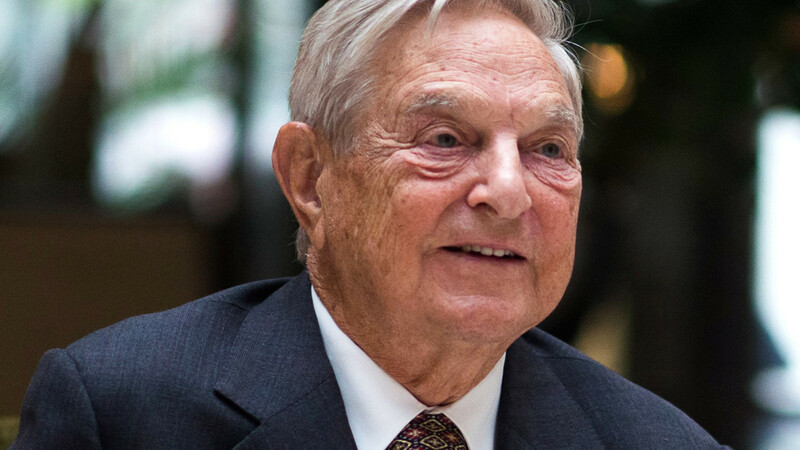 Progressive heavy hitter, George Soros bought a little over $3 million in stock holdings of the largest leftist publisher in the United States, last month’s filings show. 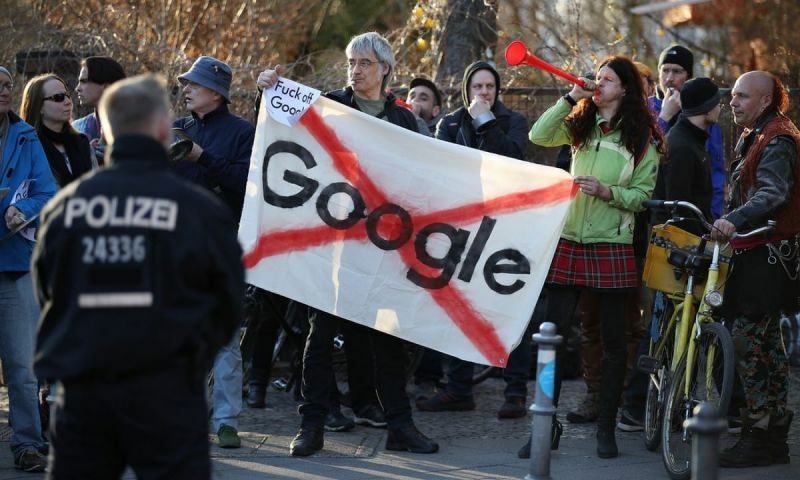 Berlin (AFP) – Global cities from Seoul to Tel Aviv have welcomed Google with open arms, but in the bohemian Berlin district of Kreuzberg the Silicon Valley giant has found itself on the frontlines of gentrification trench warfare. 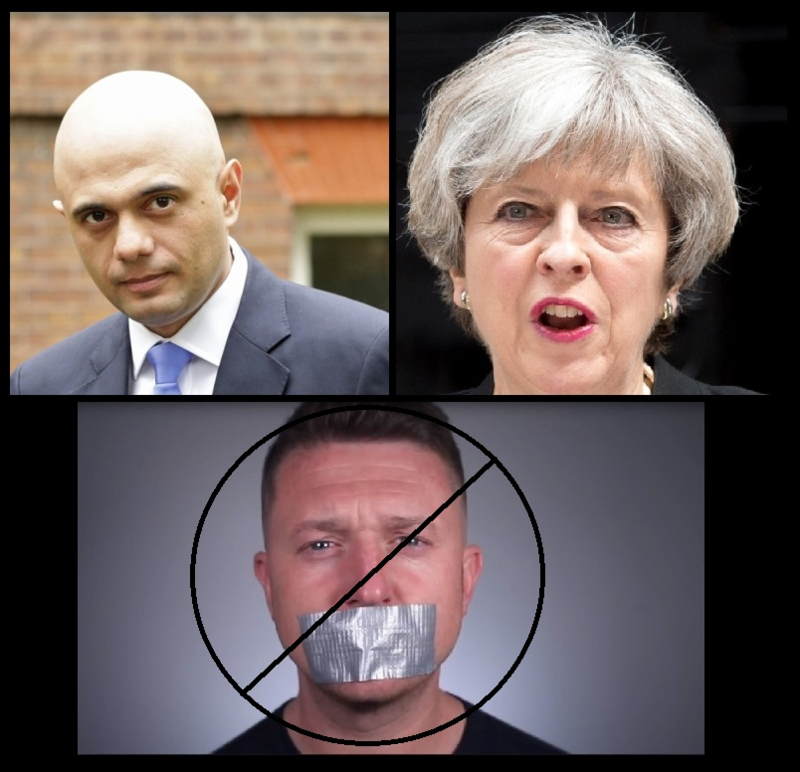 Free Speech Gone In The UK! 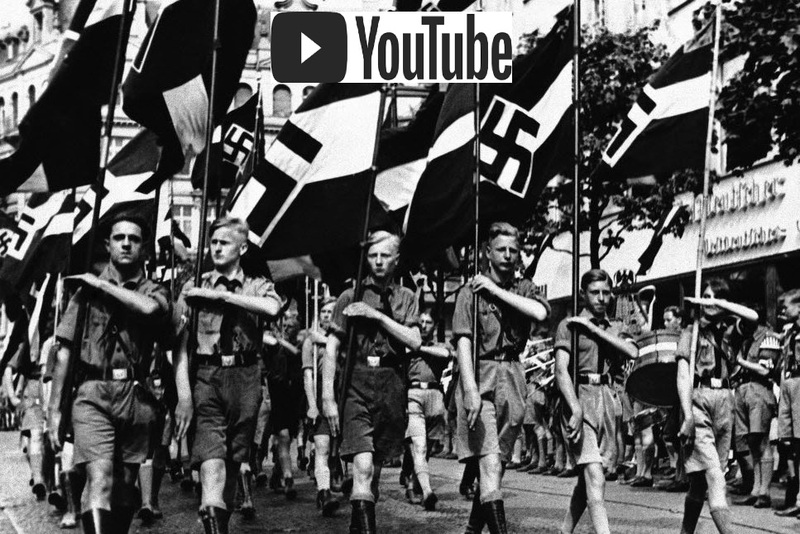 ►The swiftness with which injustice was meted out to Tommy Robinson is stunning. No, more than that: it is terrifying. 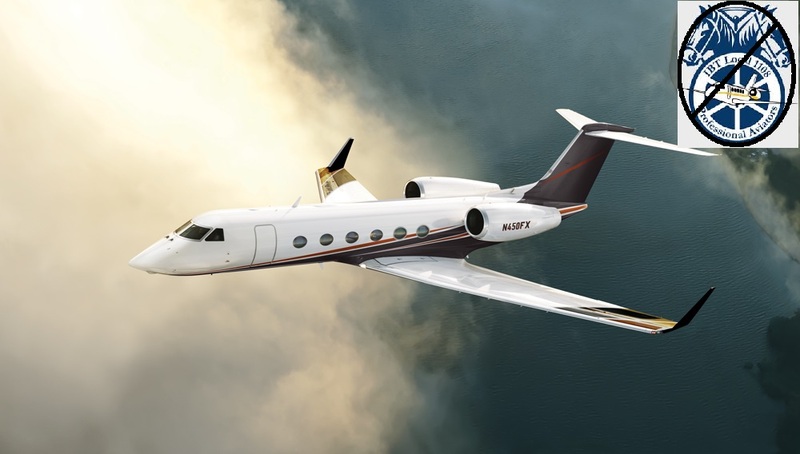 ►Without having access to his own lawyer, Robinson was summarily tried and sentenced to 13 months behind bars. He was then transported to Hull Prison. Paul Ryan and Deep State Stand Against Israeli Sovereignty! 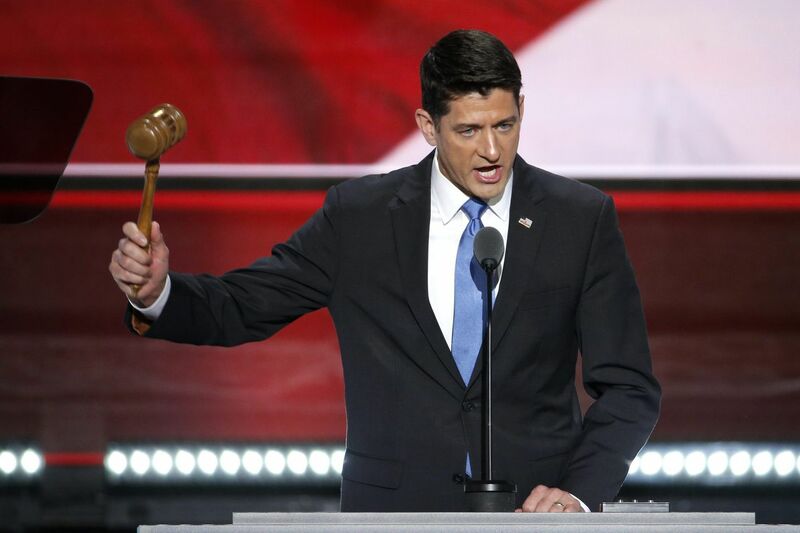 Paul Ryan, Deep State Stand Against Israeli Sovereignty! NFL: Jets CEO Still Allowing Disprespect! 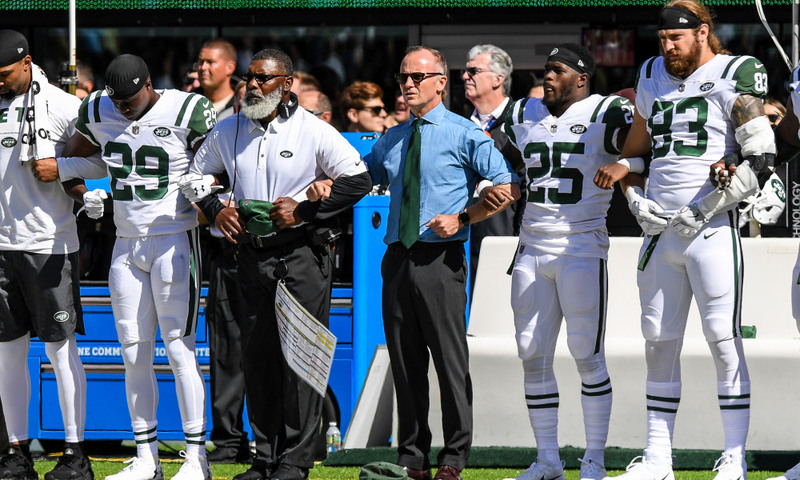 In spite of the NFL’s new requirement for players to stand for the National Anthem, New York Jets CEO Christopher Johnson vowed allow his team to continue to engage in anti-America protests. House Dems Seek To Make Quitting Tobacco More Difficult! Feminist Academic Acts As Thought Police!